Contact hours are acceptable for Nurses and may be acceptable for Social Workers, Occupational Therapists, Physical Therapists, Mental Health Practitioners, Educators and Vocational Rehabilitation Counselors. Please have your license number when registering for continuing education at the conference. *For the State of Nebraska, disciplines, other than nursing, usually require the certificate of completion as well as the objectives and course schedule for verification. You will need to check with your state governing board to see if they would accept the event as continuing education for your discipline. 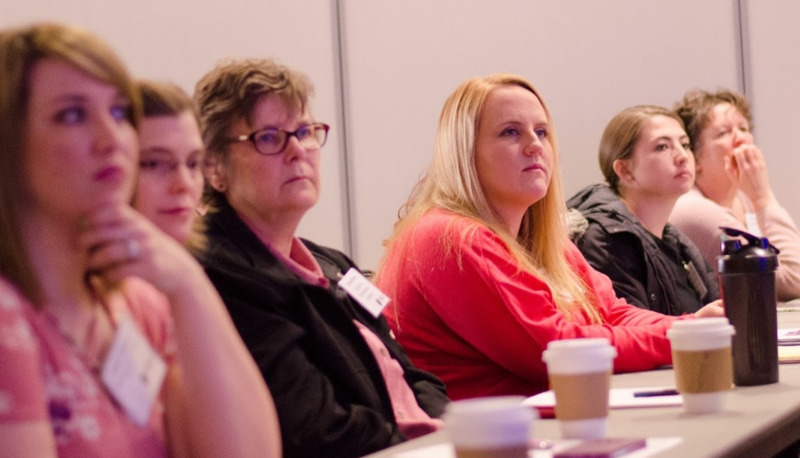 Since nursing contact hour standards are quite high, the BIA-NE conference hours are generally accepted for other disciplines, except speech therapy. 2. You must check-in at the Contact Hour registration table each morning, attend the entire day to receive full credit, turn in your CEU evaluations and pickup your certificate at the end of the day. 3. There is no partial credit given. Attendance is required for the entire day.